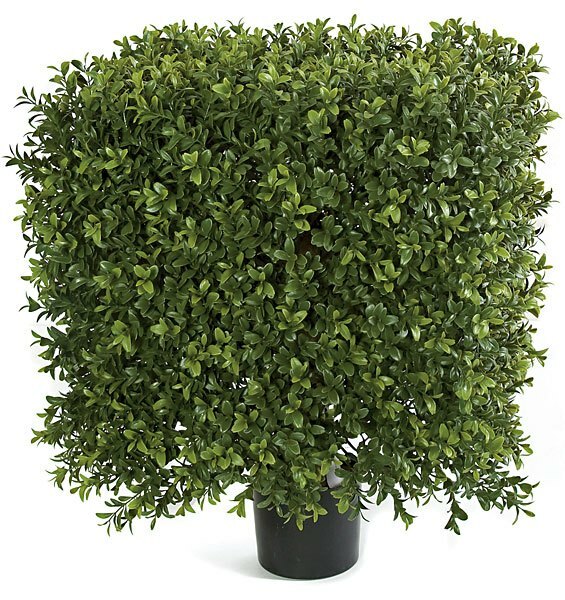 If the accent base container is listed in the description, then it comes with the topiary. Otherwise, the container is for display only and comes with a plastic base as shown. Size 21 inch x 16 inch.